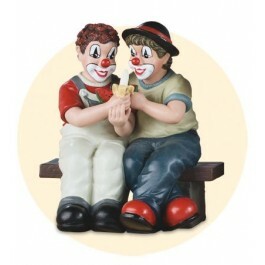 The colourful world of circus with all its stories behind and in front of the stage animates to an idea which has already found a lot of lovers. 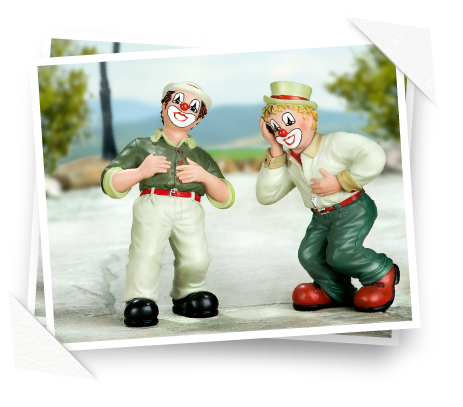 Skilful handwork permits the creation of the unique GILDECLOWNS®. 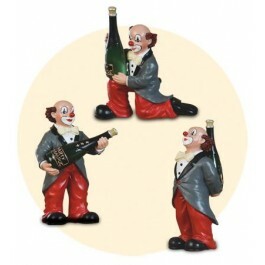 With their pleasant character they radiate natural cheerfulness and joy of life. 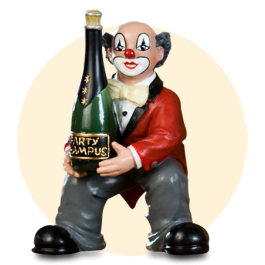 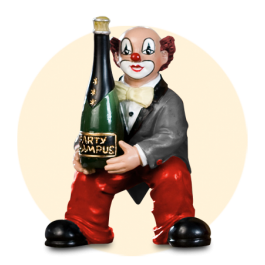 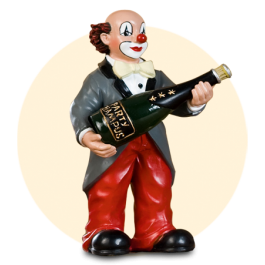 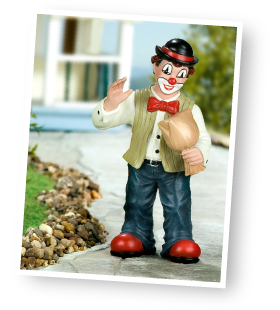 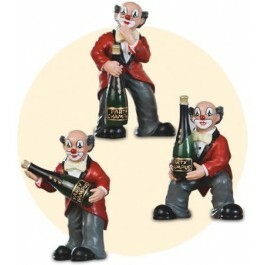 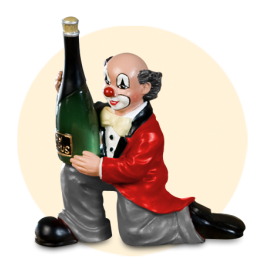 The miscellaneous figurines with their fascinating expression reflect a vision of a clowns' enthusiast.